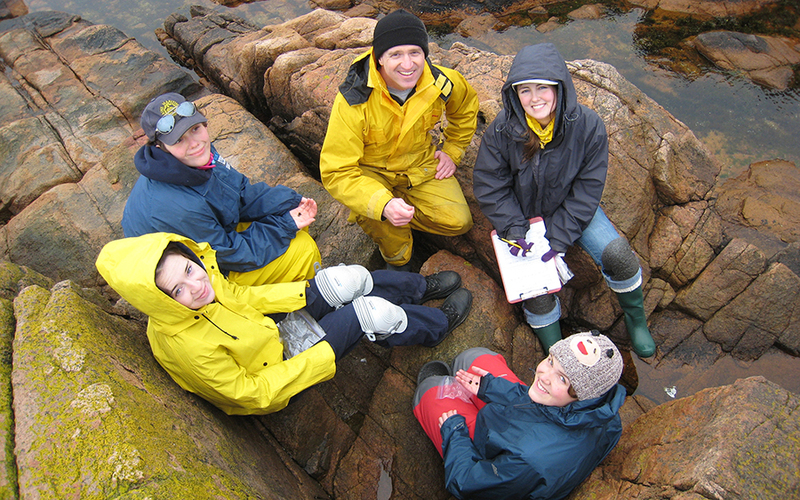 Maine Maritime Academy (MMA) is a co-educational, career-oriented public college on the coast of Maine. 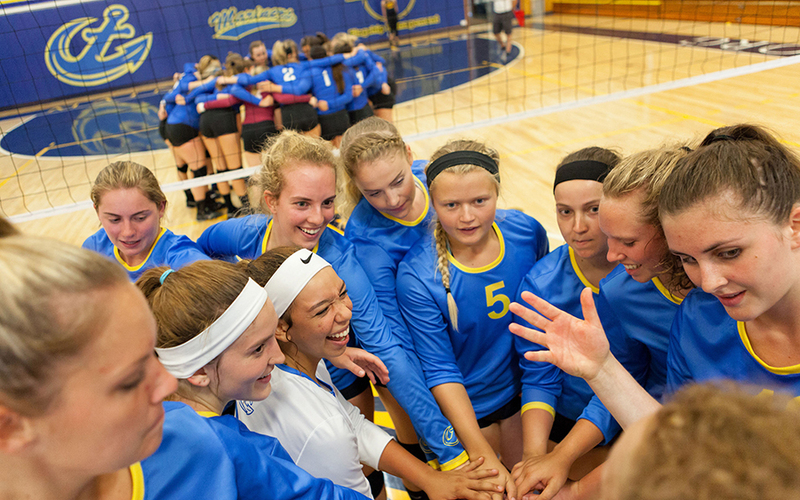 Our student population numbers approximately 950 students in courses of study in engineering, management, science, and transportation. 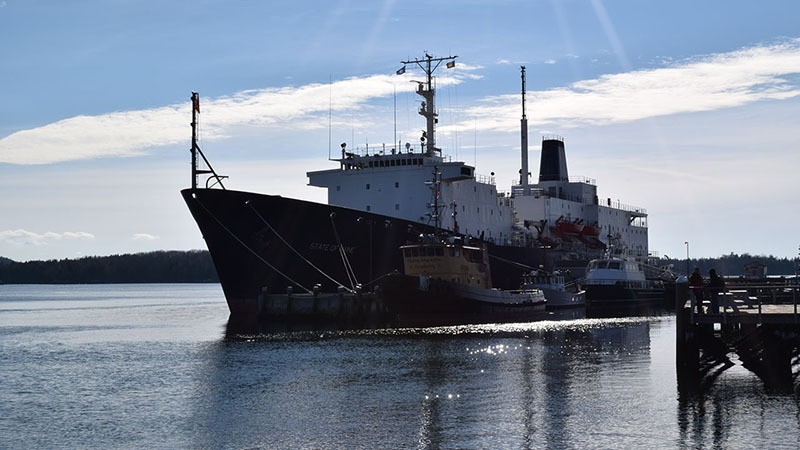 Maine Maritime Academy's rigorous courses and experiential programs equip students with the practical skills, knowledge and training to launch successful careers upon completing an associate's, bachelor's or master's degree. 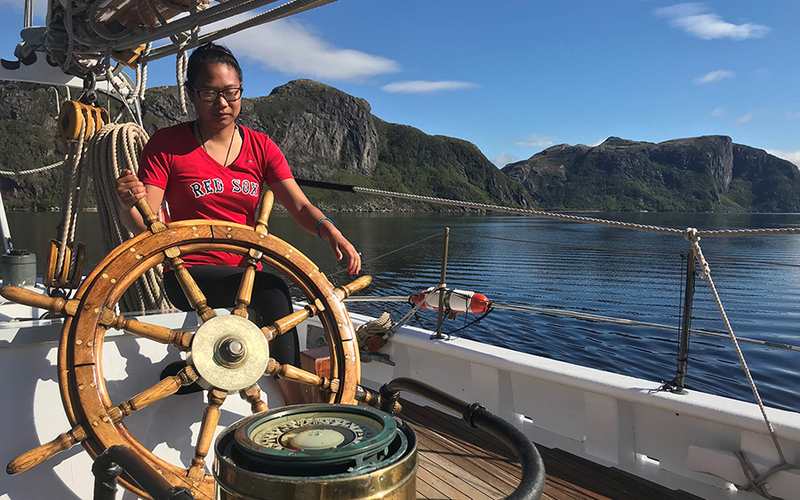 MMA students benefit from hands-on education, international sea-time aboard the Training Ship State of Maine or the Schooner Bowdoin, cadet shipping aboard commercial vessels, and cooperative education assignments. 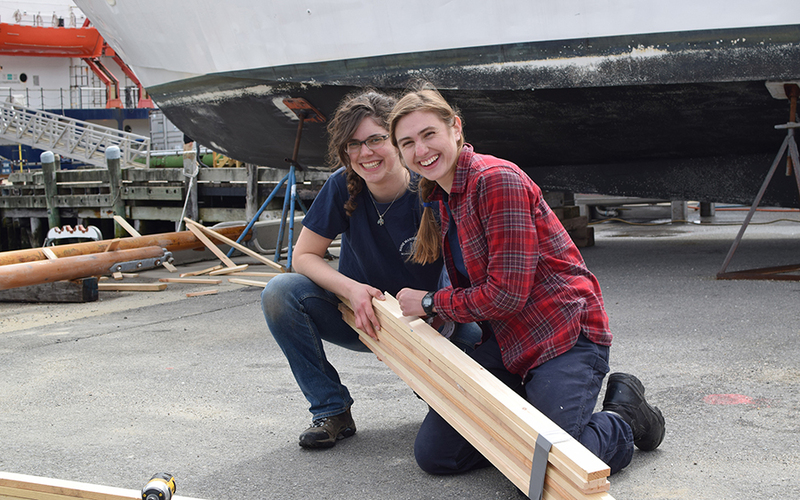 Our students become world-class mariners and engineers, supply chain managers, logistics professionals, and scientists here in Maine and beyond. 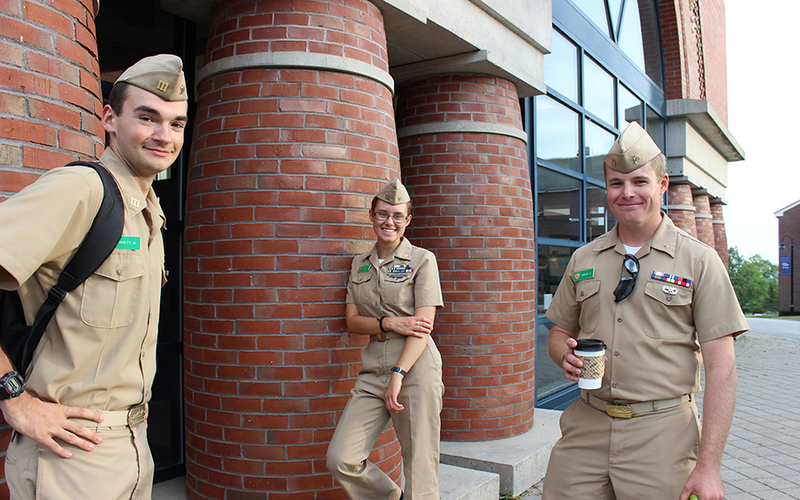 Maine Maritime Academy was ranked the #1 Best Public College on Money magazine's Best Colleges list in 2014 and 2015. The college's persistence, retention and graduation rates are well above national averages. The job-placement rate for MMA graduates exceeds 90 percent within 90 days of graduation. Alumni of Maine Maritime Academy work all over the world. The success of our alumni has resulted in a worldwide reputation for excellence and reliability in maritime, business and scientific fields. The alumni network connects MMA graduates with career opportunities in all of the industries and organizations we serve. 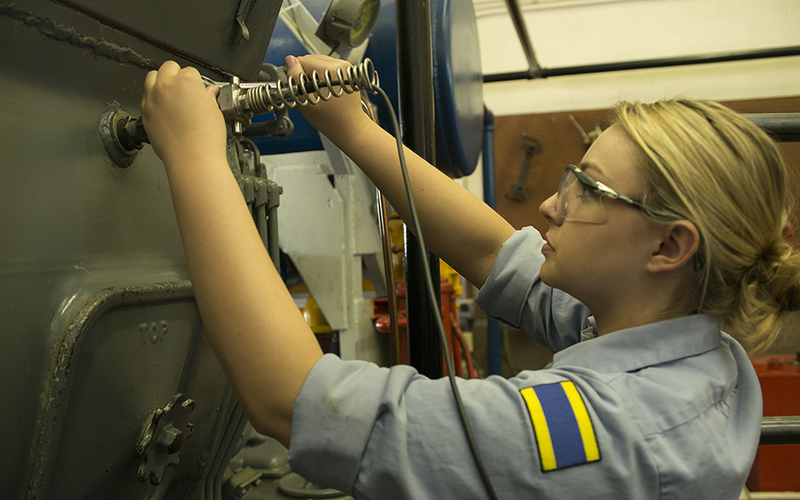 With majors in Marine Biology, Marine Science, Marine Systems Engineering - USCG License, Marine Systems Engineering - Naval Architecture, Marine Engineering Technology, Marine Engineering Operations, Power Engineering Technology, Power Engineering Operations, Marine Transportation Operations, Vessel Operations Technology, Small Vessel Operations, and International Buisness and Logistics we have something for everyone. While some majors require regimental participation, we have a nice balance of living styles for all of our students. 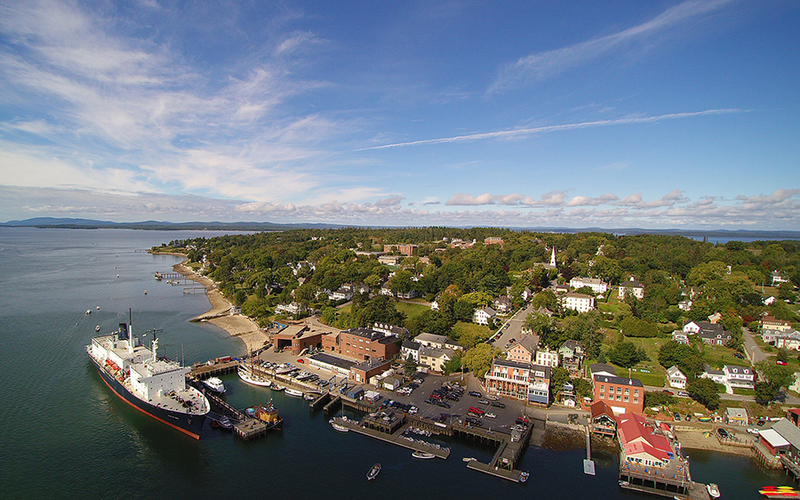 Come visit beautiful Castine and see what Maine Maritime Academy can offer you! 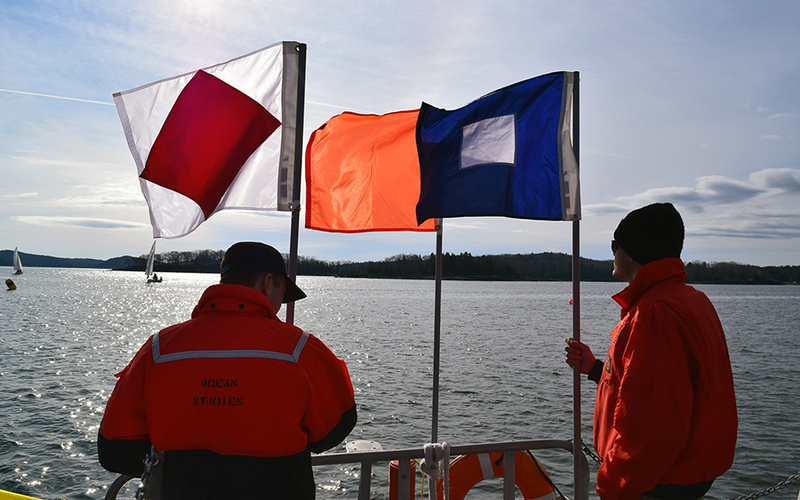 Want More Information about Maine Maritime Academy? Your request will be sent directly to Maine Maritime Academy. By submitting this form I confirm that I am at least 13 years of age and give my consent to be contacted by Maine Maritime Academy by email as well as by phone and/or mail (if provided).